***COOL*** FORD BEVERAGE COOLER ! 1932 Ford PACKAGED DEALS -save! 1935 Ford - My restoration Project! FOUND on the ROAD - Fun Pictures. Hot Rod - Street Rod - Mirrors- LOADS of them..
Street Rod-Rat Rod Hot Rod Novelty Items. Our LineUp, Our Cools Cars..most we restored. 2. 1948-1956 Ford PU Step Plates pr. Ford Early open wrench..ford script. Copyright Sullivan''s Garage. All Rights Reserved. eCommerce Software by 3dcart. Stop By Often, we will be adding more parts every week! 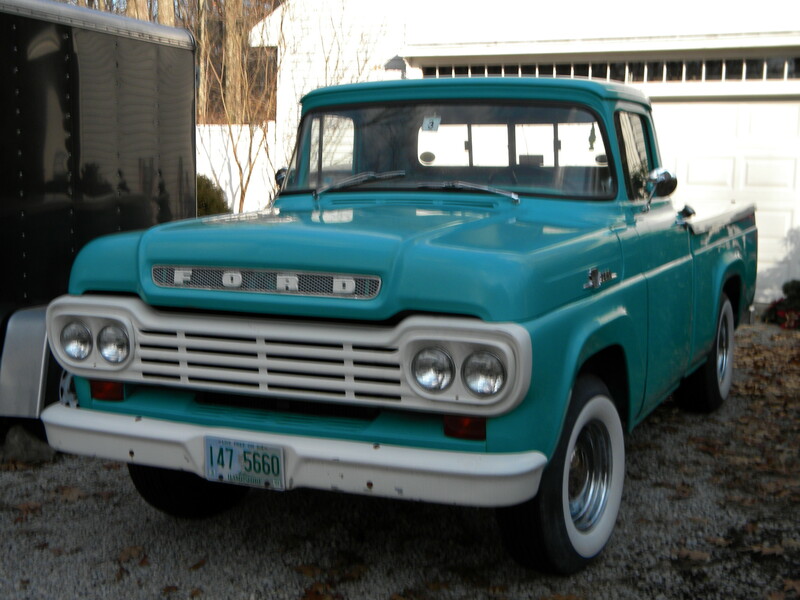 , Thank you, Sullivan's Garage Our Classic F100!